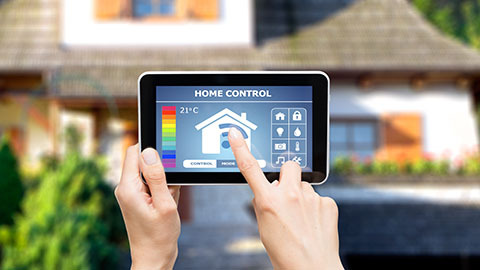 Smart updates to your home’s exterior may boost both its appearance and value. 1. Paint or refinish the front door. Use an app to help envision the future color before you paint. 2. Change up the hardware. 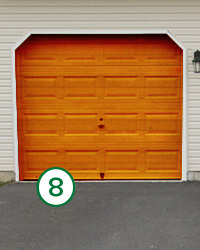 Replace weathered house numbers, add light fixtures, and install a new door lockset. 3. Upgrade the mailbox. 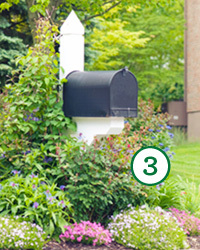 Match your home’s exterior or add a flowerbed to an already-attractive mailbox. 4. Clean the deck or porch. Power washers can be rented for an average of $150 a day or less. 5. Liven up the landscaping. Think new mulch, potted plants, and edging along flower beds. 6. Get new gutters and downspouts. Swap out rust spots for a system rainwater can glide through. 7. Repair the roof. 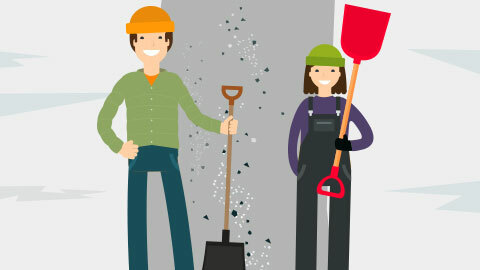 Hire a professional to replace shingles or apply sealant. 8. Upgrade the garage door. Wooden styles add elegance, while metal gives a contemporary look. 9. Touch up the paint. A fresh coat or new color will help make your place pop. 10. Add a fence. A low fence frames your property and makes the yard look ample.